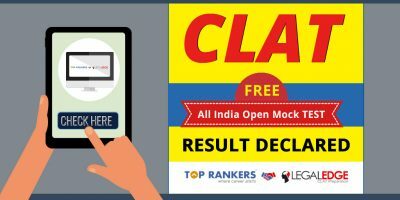 How much should I be scoring in my CLAT mocks now if I am going to be taking clat 2016? How to score more than CLAT 2016 expected cut-off? A cut off list of any entrance examination is aimed at helping the candidates of present year to make it through the colleges that they aspire. Meanwhile, previous year’s cut off list allows the candidates to understand how much they need to study and how they can crack an exam. 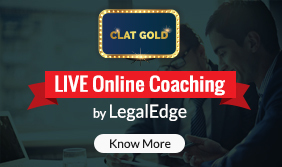 CLAT 2016 expected cut-off is primarily a parameter that will allow the candidates appearing for CLAT 2016 to know the minimum marks which they should get to qualify the counselling of CLAT. This list shall form the basis of your admission to the NLUs. 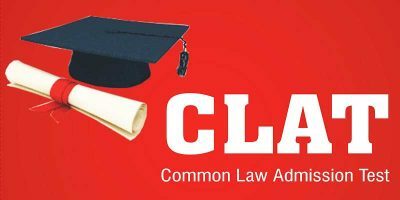 The aspiring candidates of CLAT 2016 should know that the CLAT 2016 expected cut-off shall not be disclosed officially. 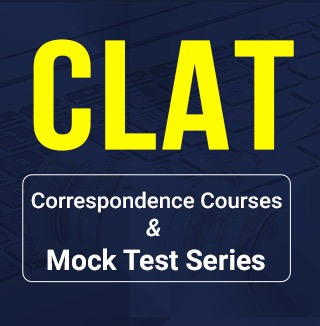 The CLAT 2016 entrance exam is scheduled for 8 May, 2016. 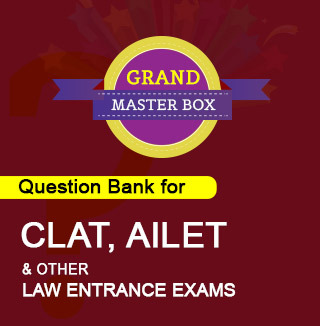 How can you score more than expected cut-off list of CLAT 2016? While the last two options are not in your hand, but read carefully, the first point. This means that the candidates should focus on legal aptitude, but that also does not mean that the other sections should be ignored. All the best for CLAT 2016! 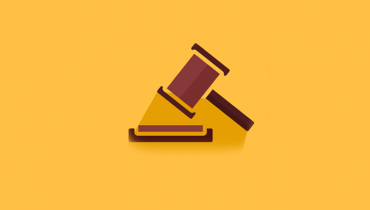 What Cut-Off Score in CLAT 2016 will get you an NLU?